Flavours and ingredients firm Carbery has launched a new fermented dairy ingredients range that is said to deliver a “combination of high-quality protein with prebiotic promoting properties”. 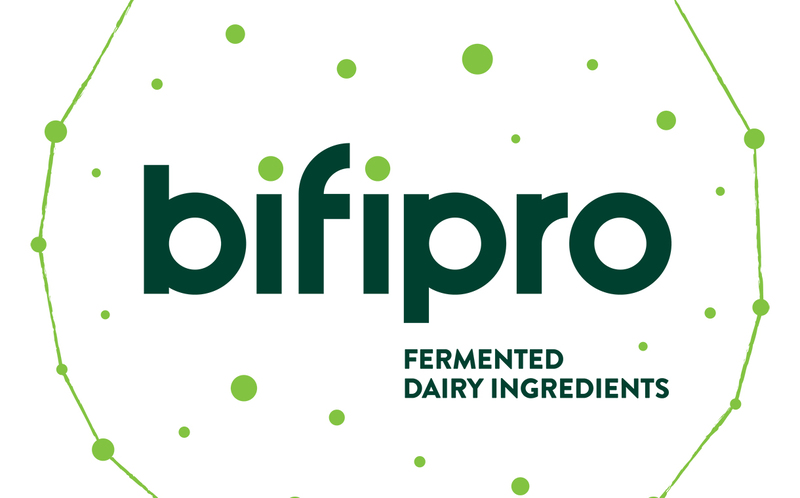 Unveiled this week at Health Ingredients Europe, Bifipro is produced using a natural fermentation process. Produced with milk from grass-fed Irish cows, it contains “all the essential branched chain amino acids (BCAAs) required for muscle growth and maintenance”, making it particularly suited to active consumers, Carbery said. The new range aims to tap into growing interest in the benefits of a diet rich in high-quality protein plus the holistic health benefits associated with enhancing a more positive gut microbiome. It can be used in a range of ambient applications such as powders, ready-to-drink beverages and bars. Headquartered in Ireland, Carbery manufactures and markets a range of advanced whey proteins for the infant, sport, clinical nutrition, and mainstream food and beverage markets. Last year the company appointed Jason Hawkins as its new CEO, taking over from Dan MacSweeney.